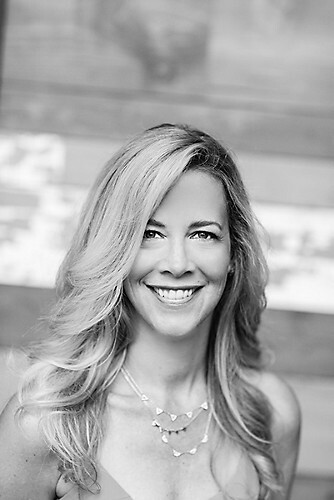 CONGRATULATIONS on earning your spot at the table with our Founder and CEO Jessica Herrin!! You either sold to success and/or sponsored new fabulous teammates in April; or signed up as a stylist in April and got your groove going in May!! Well-done my friend! I couldn't be more excited for you and hope you will be able to join us on Wednesday, May 13th! ** Please read below for details and rsvp by our deadline: Sunday, May 10th, 3pm ET. *** If you live farther away, we'll miss you but will be sending you a special treat instead! 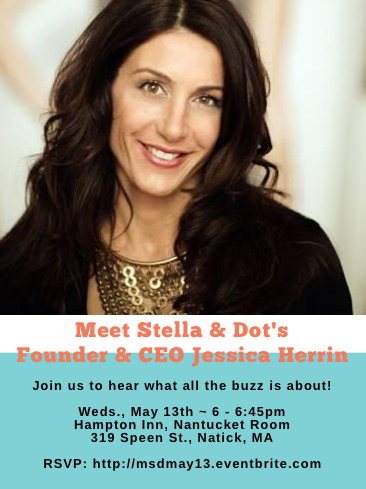 5:45pm: ARRIVE AT THE MEET STELLA & DOT (MSD) OPPORTUNITY EVENT WITH JESSICA. Make sure to bring a guest or more so Jessica can help you sponsor them! 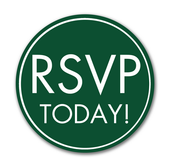 (Hampton Inn in Natick, MA)--- we've got over 80 rsvps already! 6pm SHARP: JESSICA WILL BEGIN HER TALK FOLLOWED BY Q&A AND A BRIEF MEET 'N GREET. 6:45pm: MSD ENDS. Your guests and teammates are encouraged to grab dinner and drinks together at Skybokx 109 (connected to the Hampton Inn) while you make your way to our special, exclusive evening! Starting at 7pm: OPPORTUNITY TO GET YOUR HEAD SHOT TAKEN! If you would like to have a professional photo taken that you can use on your personal website, social media, etc. Lisa Neighbors will be scheduling time slots for $20 per stylist. 7:30pm: TEAM CELEBRATION & CONVERSATION WITH JESSICA!! Bring your questions, ideas, fun & fabulousness! We're going to have a fantastically memoriable time being inspired by our fearless leader, toasting to our success, and getting the down 'n dirty of what we can do to build our empires and rake in the big commissions! We'll enjoy a delicious dinner, champagne toasts, yummy drinks & delectable dessert! 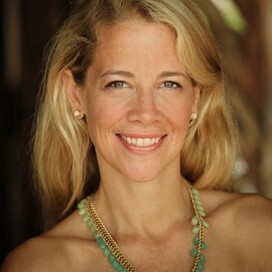 Lisa Neighbors will photograph the event too! Your rsvp will be accepted with your $25 payment to me via PAYPAL. I will be subsidizing the costs for this special experience. ** Make sure to click SEND MONEY TO FRIENDS & FAMILY to avoid service charges. 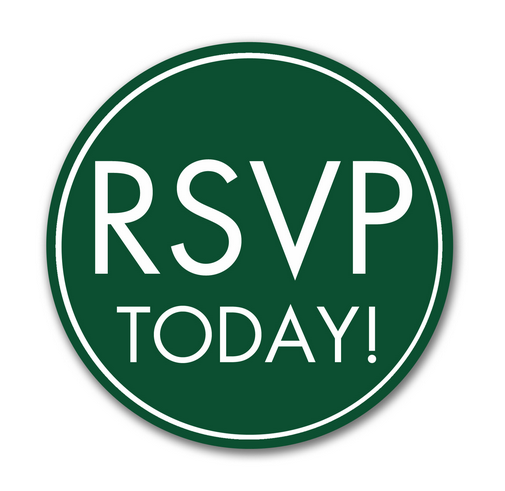 MUST RSVP by SUNDAY, MAY 10th at 3pm! If you ever wanted to layer your income, inviting guests is the highest activity you can do! The EARLY BIRD REGISTRATION DEADLINE FOR HOOPLA is THIS FRIDAY! Don't miss out on this special pricing for Hoopla ending Friday, May 8th at 11:59pm EST. Book 2 more shows and share a room with a teammate to cover your costs! First to see and try on the Fall Collection! 1st Impressions Team Gatherings & Seatings! Can't wait to celebrate with you on Wednesday!